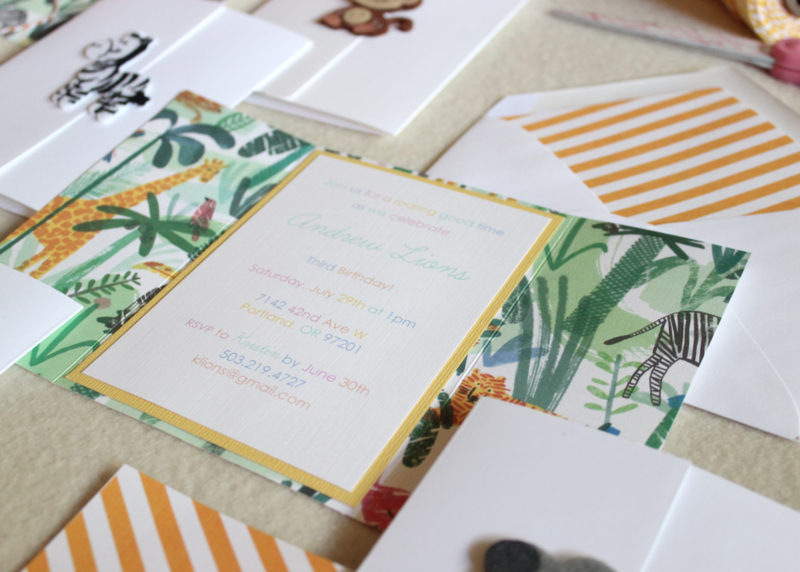 Calling all party animals! 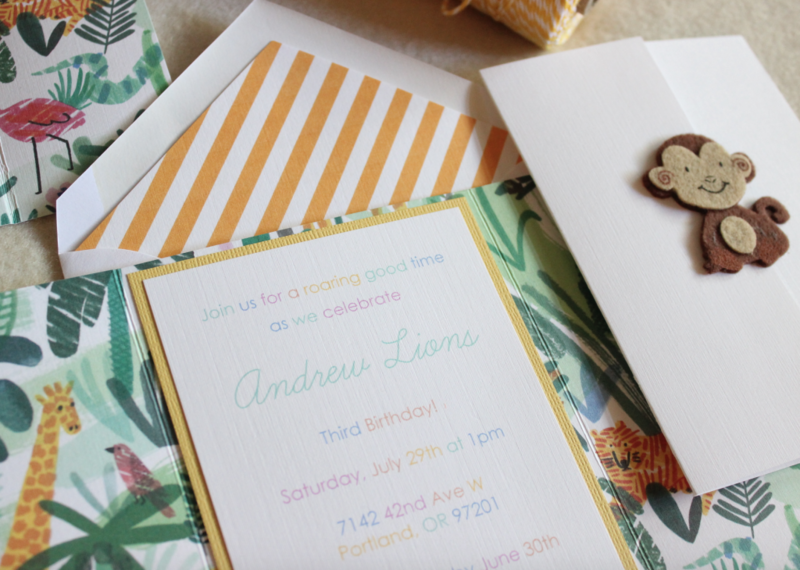 It’s a jungle out there–with these safari theme birthday party invites you and your guests are bound to have a wild time! 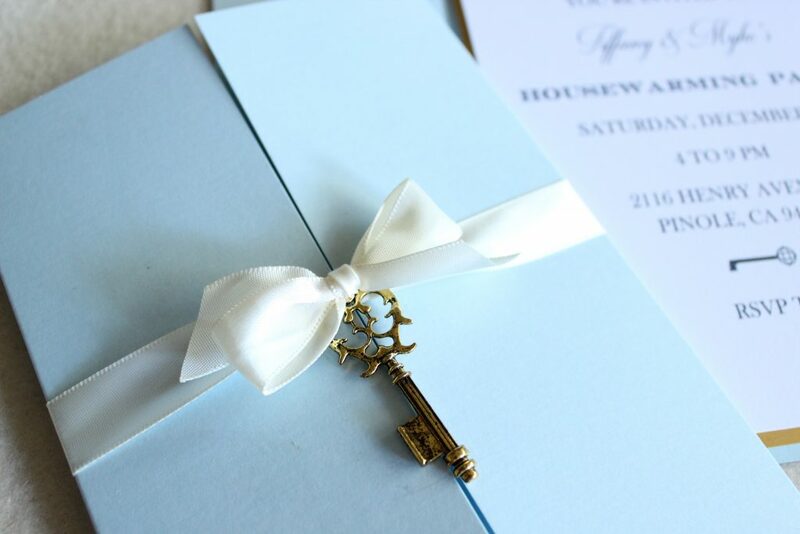 Looking for the key to a chic party? 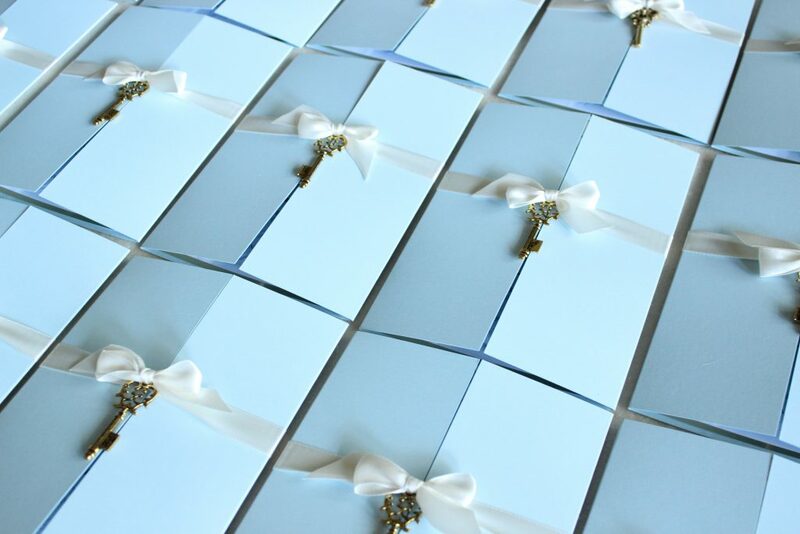 The answer is Tiffany Invitations! 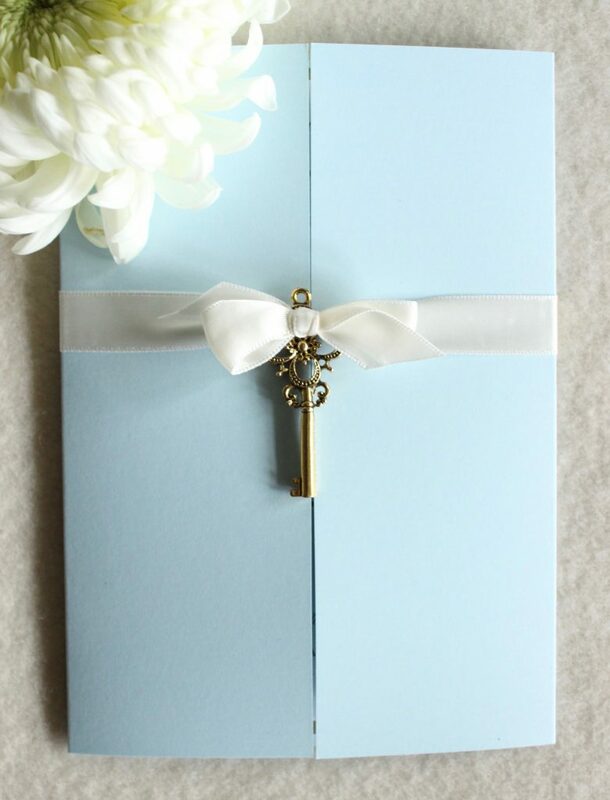 Iconic Tiffany Blue mixed with elegant white makes for a perfect match, and a perfect bash. 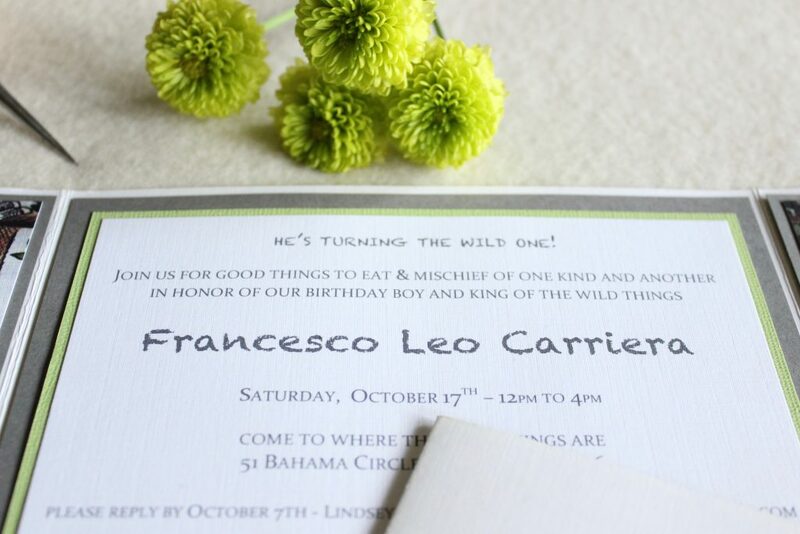 Looking to take a walk on the wild side? 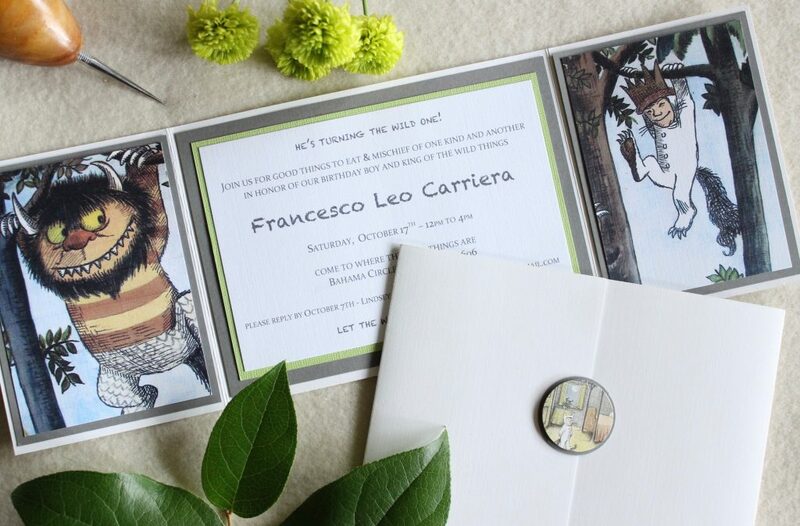 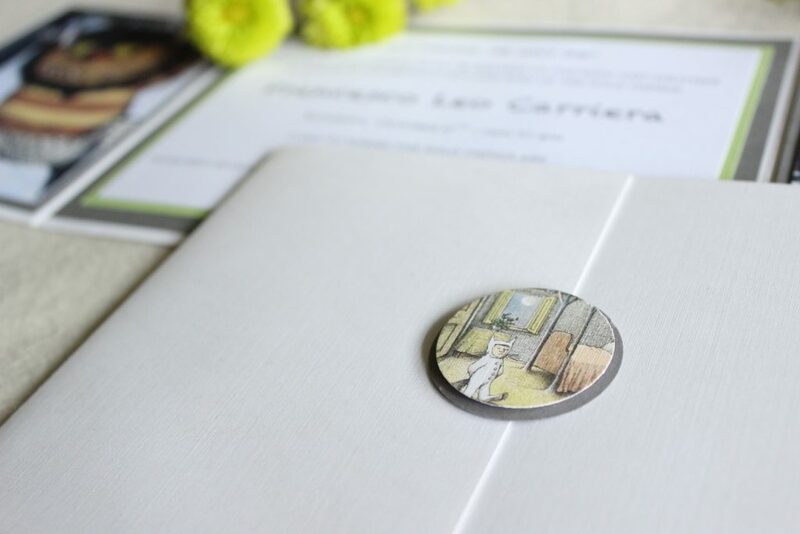 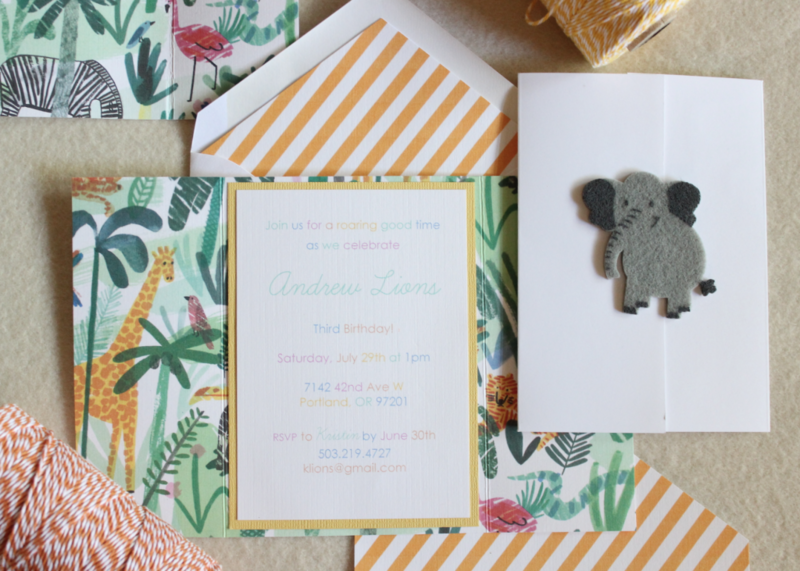 Where the Wild Things Are Invitations will help transform your party into a magical jungle. 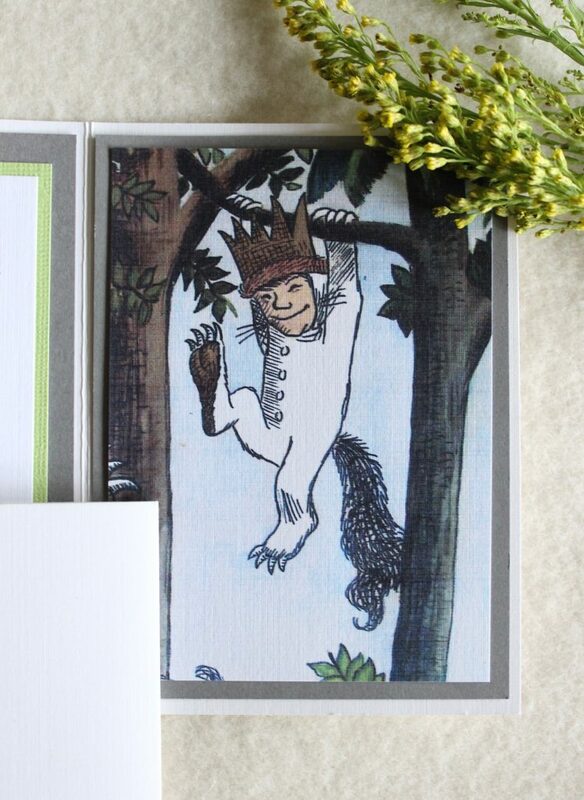 Let the wild rumpus begin! 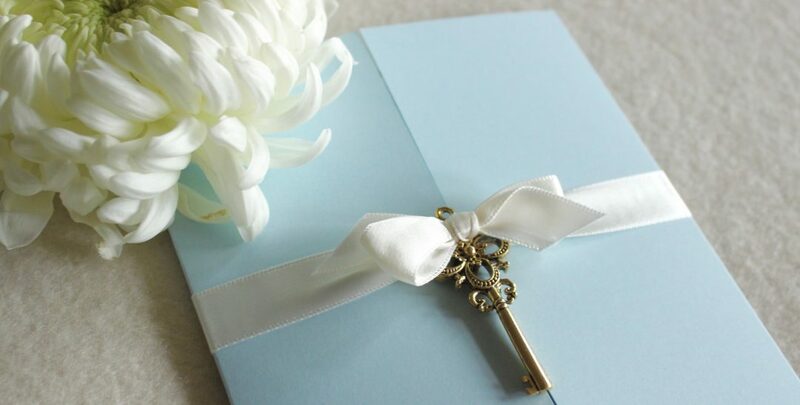 Looking to celebrate Valentine’s Day without the expenses? 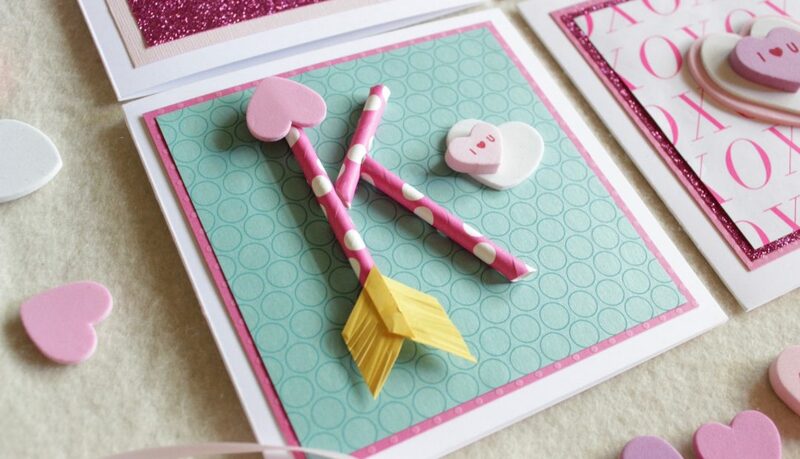 This DIY Fortune Cookie craft will have everyone thinking about how fortune-ate they are to have you! 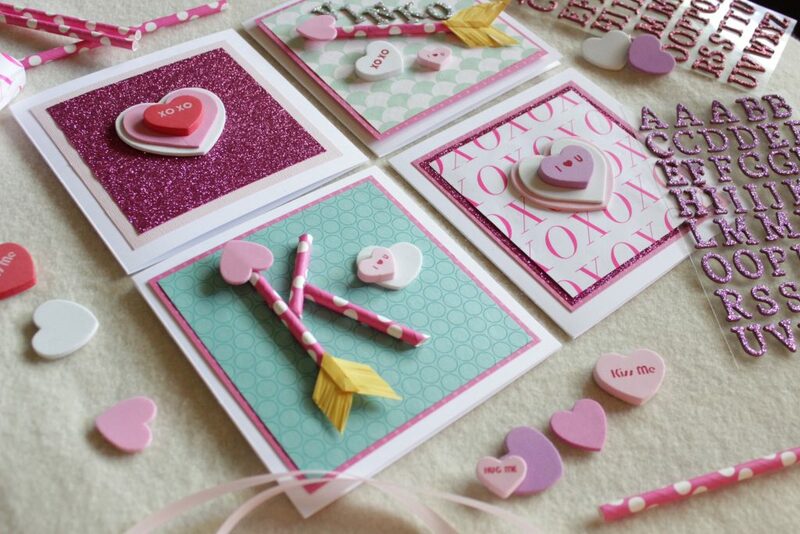 Break out the scissors; you’re going to give Cupid a run for his money! 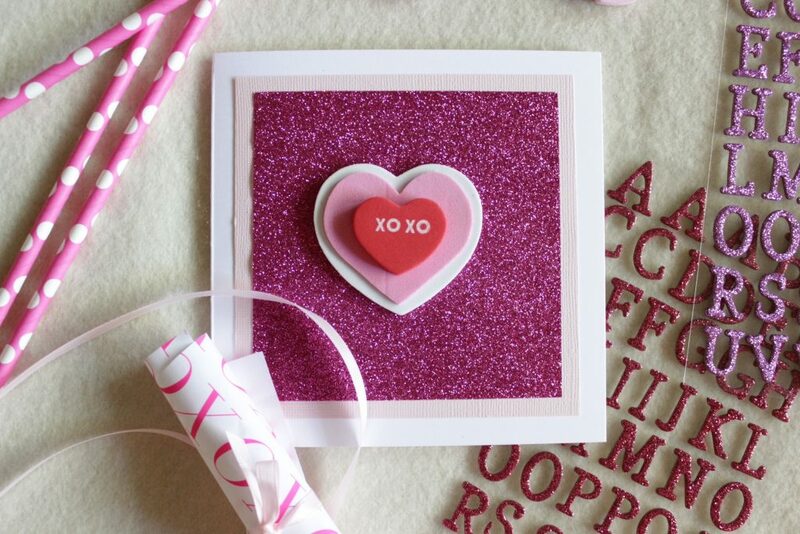 Kisses and hearts and love, oh my! 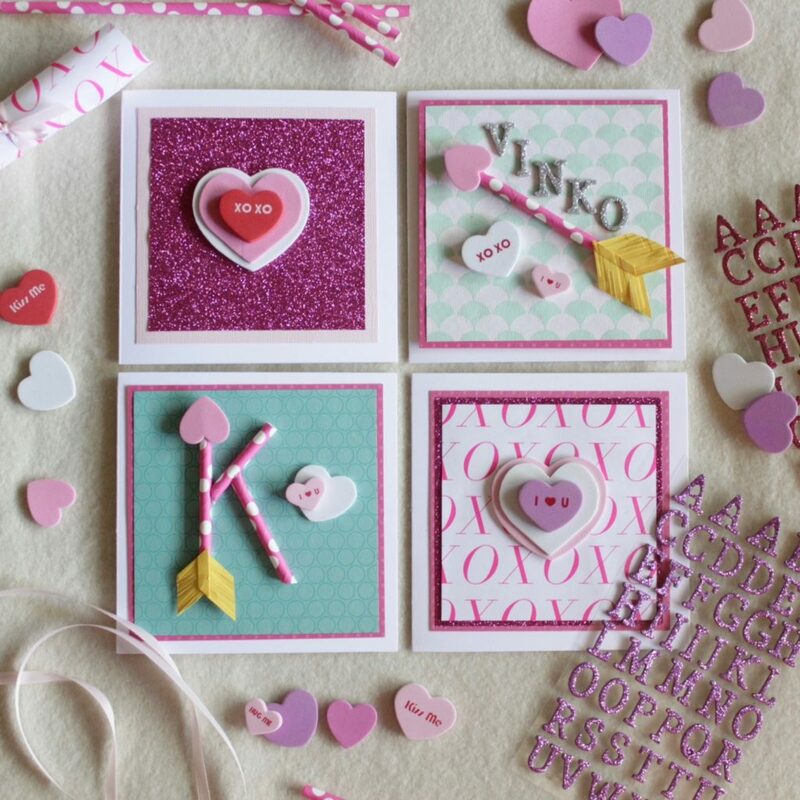 Don’t let Valentine’s Day stress get to you. 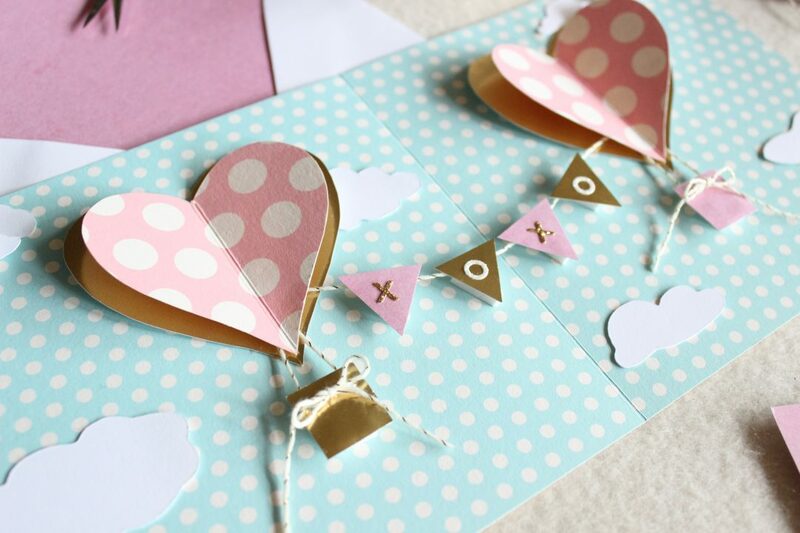 With these DIY Valentine’s Day Card ideas, you’ll be smooth sailing down lover’s lane! 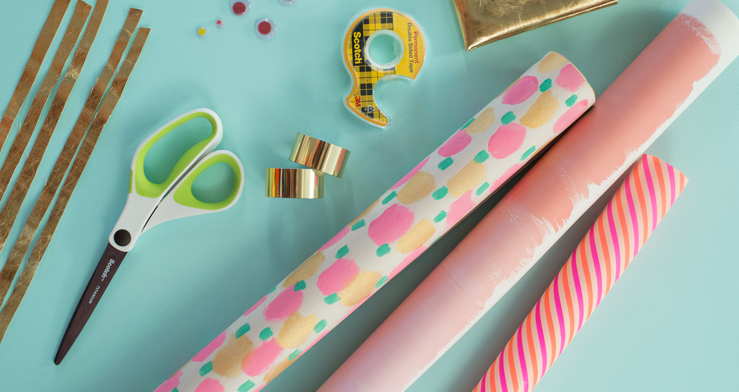 Nothing spreads holiday cheer quite like wrapping presents! 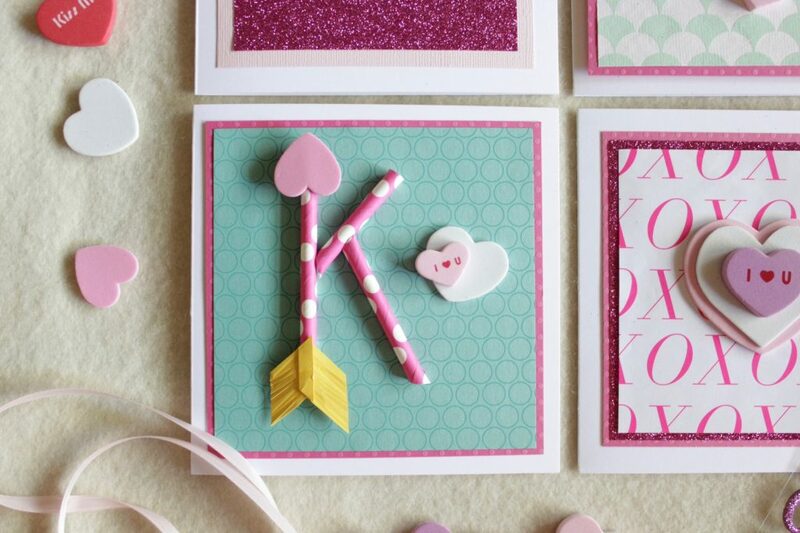 If you want to get a little matchy matchy, take your leftover scrap paper and make a card to boot! 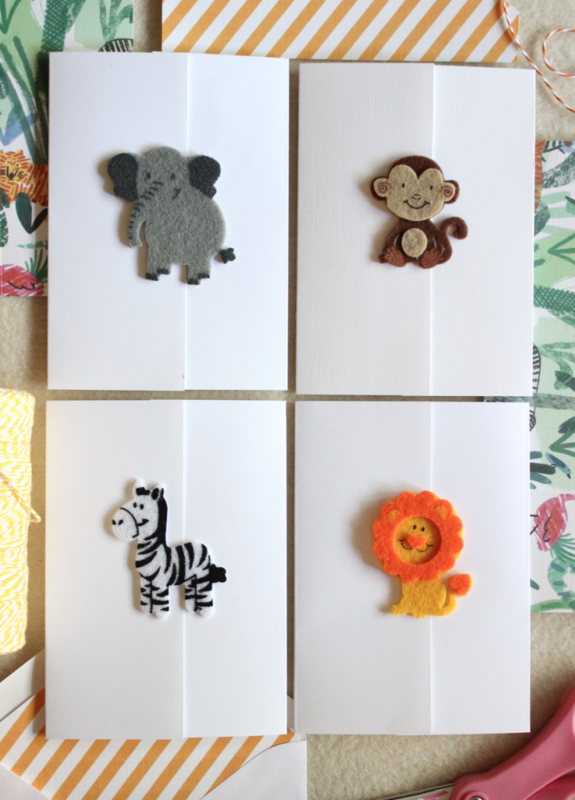 Have a bundle of holiday cards and nowhere to put them? 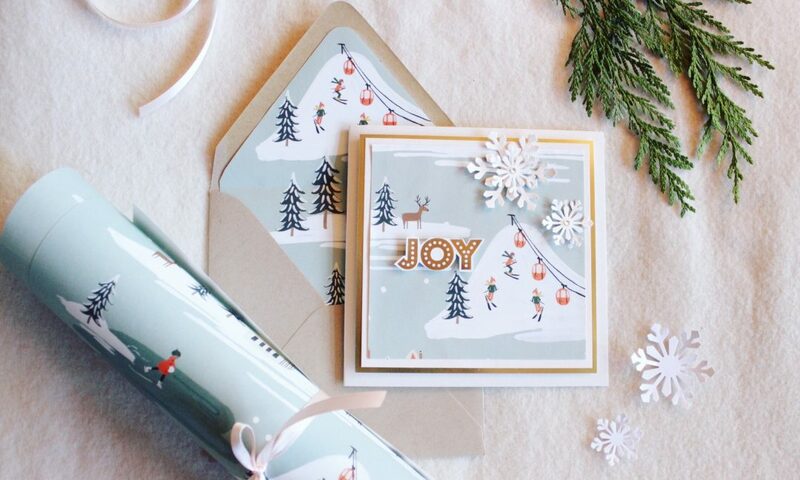 With this DIY video, you will learn how to transform holiday cards into beautiful Christmas ornaments. 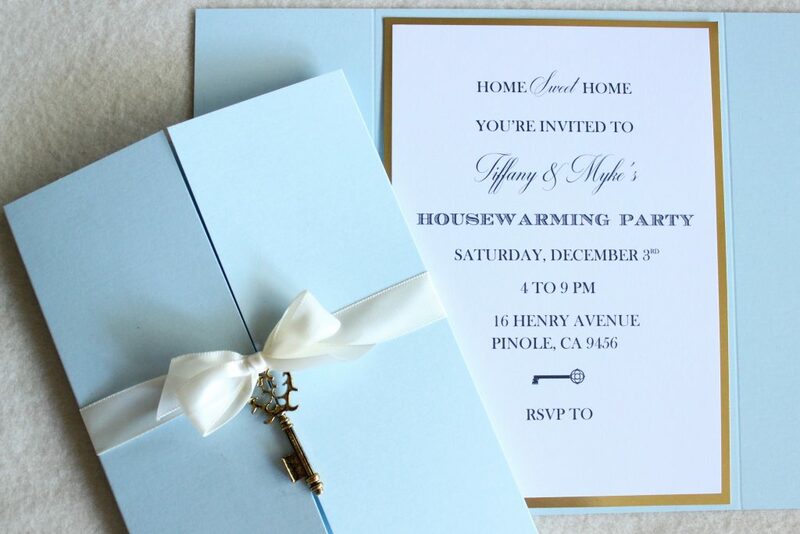 Have a holly, jolly, holiday!